This little beauty is perfect for all your Frill seekers out there. 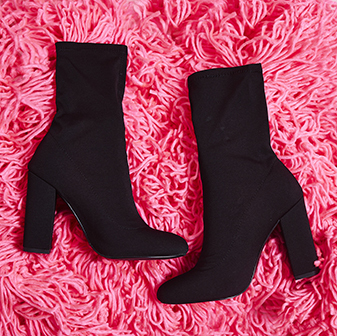 Alec ankle boot with Frill detail, faux suede upper and kitten heel is the perfect on trend AW Boot. 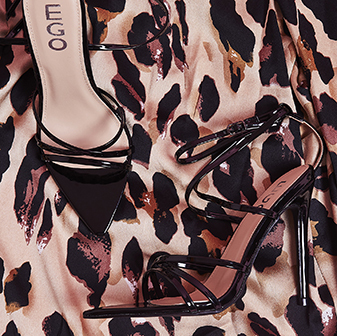 Pair yours with faux leather trousers and Check blazer for the ultimate Fall outfit.